A Park on Park Street, Sunday 1st June. See Park Street turn into a pop up park and more! Help us build the identity of Park Street again through events for all of the community. Park Street is no longer seen as an destination point, affecting the trade for local independent and national businesses. A group of the traders have come together and are working towards producing high profile annual events for all of the community to attend, to help build Park Street's identity again. The first event is to be held on Sunday 1st June, where Park Street will be turned into a pop up park! With artificial grass, plants and places for you to sit and relax, Park Street will be the place to be! Each trader will also be bringing a taste of their business outside, so you can experience the diversity Park Street traders have to offer. 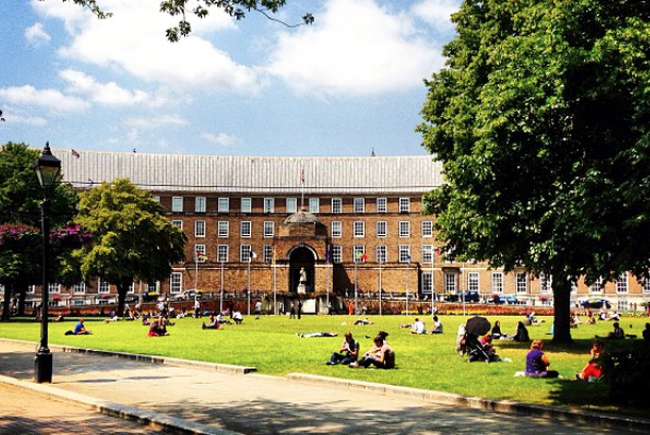 Whilst relaxing on the Park, there will be lots to watch and experience, with street performers and an entertainment stage near college green, showcasing various acts from morning to evening. Interactive workshops will also be held in The Folk House for everyone to try: it’s a day that everyone can enjoy! Although Bristol is famous for its summer event calender, nothing like this has ever been done before in our city. We are transforming an iconic location into a park that features anything and everything you could want in a day out. We are adopting a very much family-friendly approach in the day and caters for all ages whilst the evening will look to entertain Bristol's younger population whilst maintaining an air of class that Park Street is renowned for. What makes it even better is that it will be free for the public! A team of volunteers are working in their spare time, liaising w/ businesses & suppliers to ensure this event happens. Please help us by supporting this event. 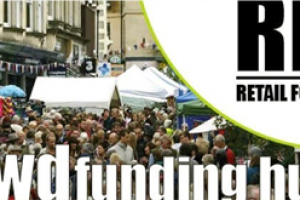 Park Street Events is a charitable organisation set up to improve the awarenesss of Park Street. We aim to hold high-profile annual events on Bristol's most famous hill in a bid to increase trade for local business and recapture the former glory of the area! Project Delivery Manager: Nadia Abdulla The Project Delivery Manager takes legal responsibility for receiving and spending the funds raised and ensuring the project is delivered. Contractors: Easigrass™ Distribution Ltd,The Event Safety Shop The team responsible for building or installing the project.